Dan was the younger brother of Duncan Hutchison. Still with local junior side St Joseph’s, he played as a trialist before he signed. 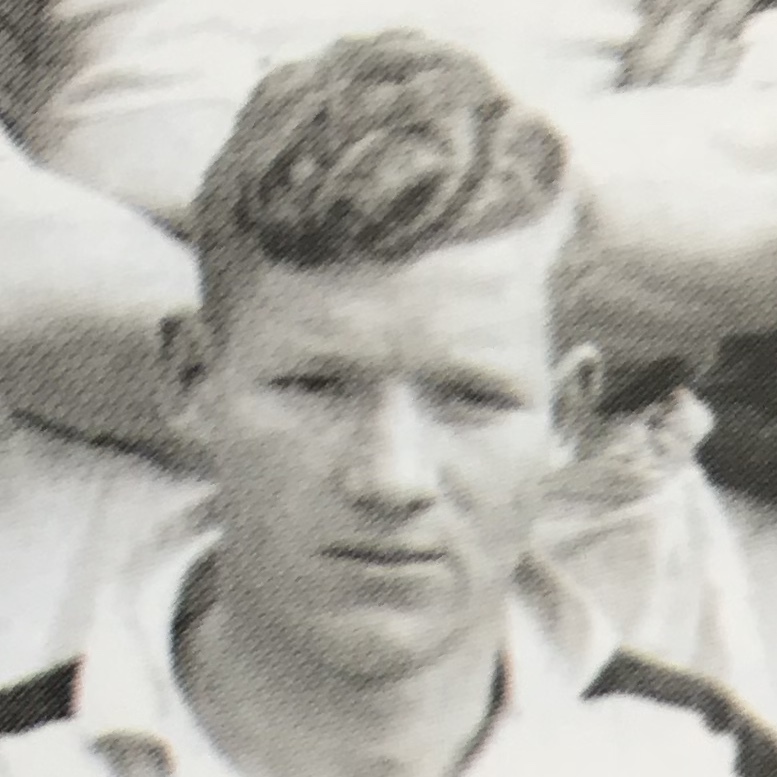 He featured in the side infrequently and was one of thirteen players released in May 1938.